Instead of writing during the last couple of weeks, I’ve spent time with my daughter Sarah, and my grandson, Callum, who have made their annual visit from British Columbia. Those days are precious and through their eyes I experienced a few things around town that I hadn’t before. Callum is an active five-year old who much more enjoys “doing” than passively watching TV or playing on a computer, so the challenge was to find things to keep his mind and body active. Sarah had done her research before arriving and had a list. We’d hoped that the canal would be open for skating, but the first thaw came just a day before their arrival, leaving the ice rough. The red flag was up – no skating allowed. So that day Callum was content to play on the huge snow mountain in our yard. 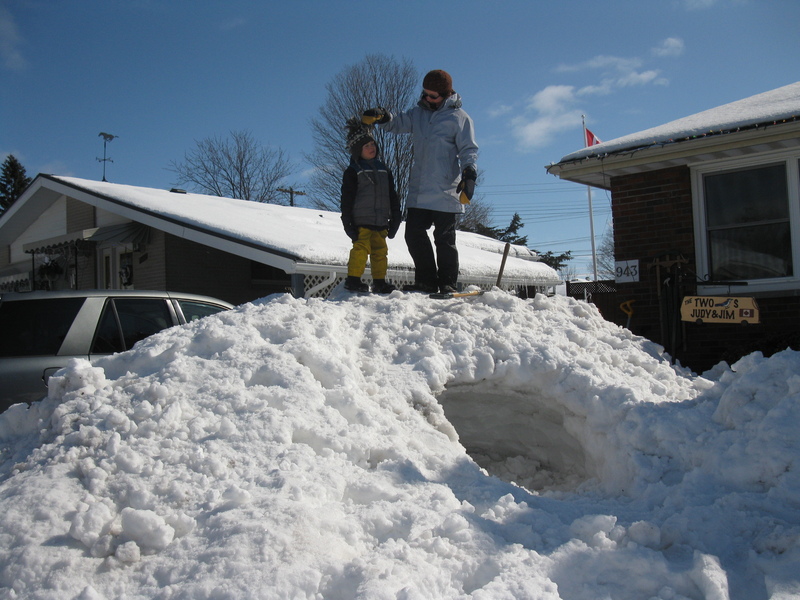 With Sarah’s help he created a Quinzee (Inuit snow cave) within it and spent many hours of his visit sitting inside or “boot skiing” down the side. A couple of afternoons were spent sledding down Armour Hill; another afternoon we went to the Northcrest Community Centre for an hour of public skating. 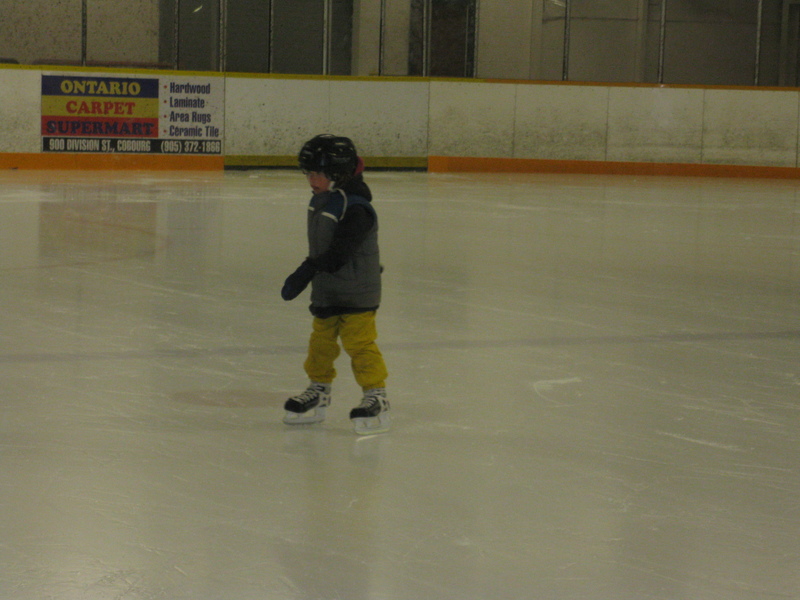 This little guy could not only traverse the ice, but could jump and whistle at the same time! My birthday happened to fall on one of their days here and to celebrate we all went to The Sports and Wellness Centre to spend an hour in the pool/spa before enjoying a delicious lunch at Hockey Sushi and Sarah-made chili and birthday cake for dinner. 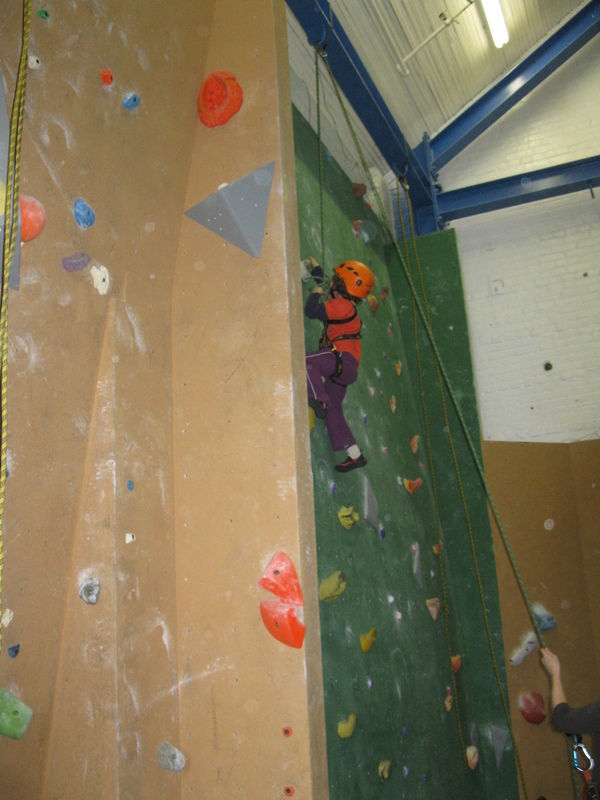 The last item on the list was Rock Climbing at a spot in an old warehouse on Perry Street, The Rock and Rope Climbing Centre. This was the first time at this for Callum and Sarah. 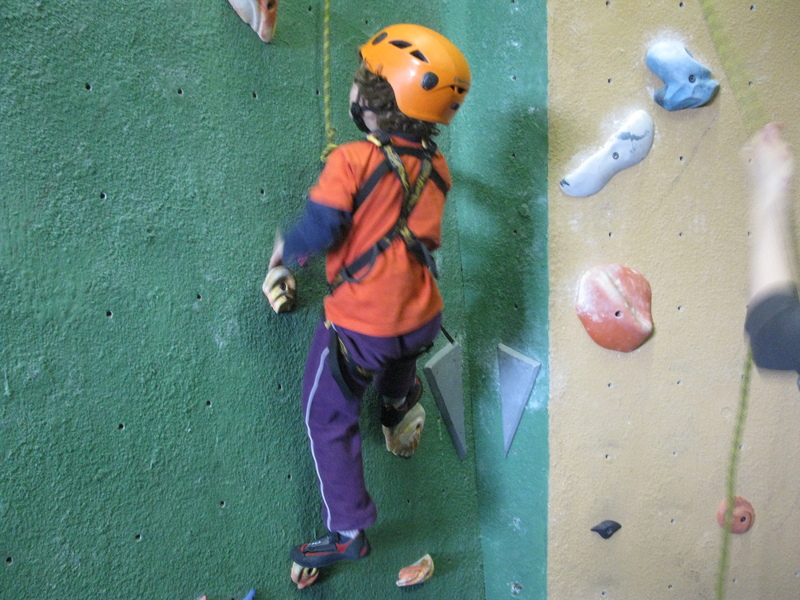 Sarah acted as anchor while Callum quickly learned to navigate the wall to the top. Jim and I were spectators and photographers. When Sarah was busy making meals (a real treat for me) Callum kept Granny busy with various imaginative “chase” games in the basement, which rendered lots of laughs. It’s amazing how much younger we feel when exposed to the unbridled energy of children! It was sad to see them leave. 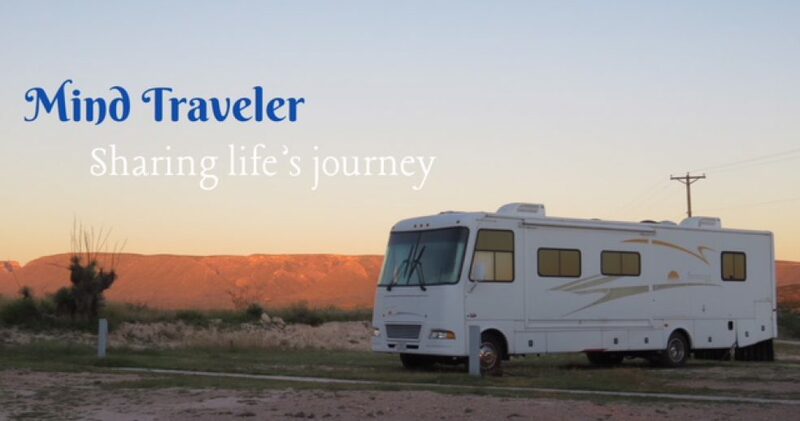 But the snow is melting; maybe we’ll get out their way in the RV soon! This entry was posted in Challenges, Community, Travel and tagged children, rock climbing, skating, swimming. Bookmark the permalink.